The picturesque village of Keld lies at the head of Swaledale. The village derives its name from the Norse word 'Kelda', meaning spring or stream. It is a dale of fast flowing streams and impressive 'waterfalls. The river Swale flows through Keld, into a limestone gorge, surrounded by woodland before it meanders through some of the most pristine, unspoiled meadows in England. The former literary institute and school have been transformed into the Keld Resouce Centre. The centre has a small museum and a programme of events such as guided walks, craft demonstrations, exhibitions and lectures. Next door is the pretty United Reform Church, which is open each day. Just beyond the church is the Well Being Garden. 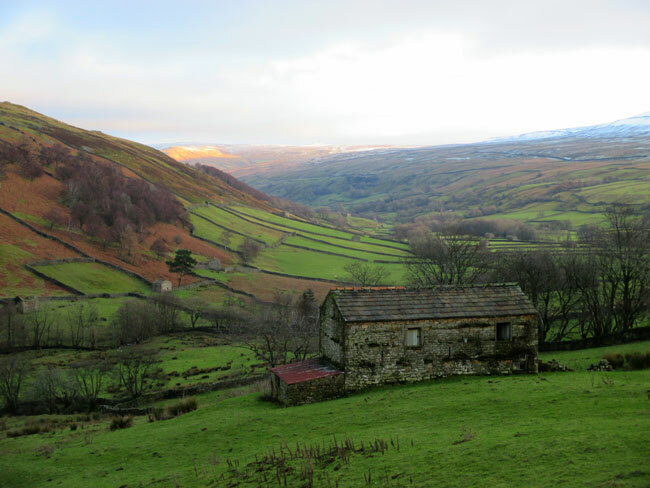 From Keld there are many wonderful walks, from gentle strolls by the river to more strenuous hikes over the local hills and moors. There is a particularly excellent volunteer ‘Little White Bus service which goes up and down the dale and passes through Keld at regular intervals. For example you could take the bus to Gunnerside, six miles away and walk back to Keld, or even do it the other way around! Another suggestion would be to walk to The Tan Hill Inn, England's highest pub, which is only 4 miles away to the North. We always keep a good selection of walking guides and would be happy to assist you in the planning of your walk for the day. The Yorkshire Dales are rich in history and culture and boasts some of the most spectacular scenery to be found anywhere in England. Whether you like getting your boots on and walking the hills or visiting castles, country houses, and exploring market towns, it can all be done easily from Keld Lodge. Here are some of our personal highlights all with easy driving distance from our hotel. The Wensleydale Creamery: the home of the world- famous Wensleydale Cheese, with its excellent Visitors Centre. Outhwaite Ropemakers: traditional Ropemaking is always in progress and has a well-stocked gift shop. 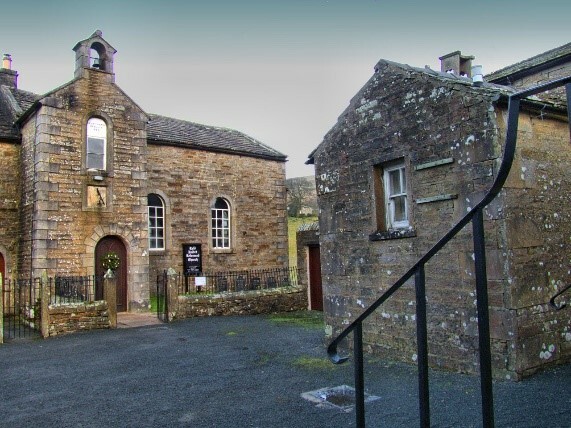 The Dales Countryside Museum tells the fascinating story of the The Yorkshire Dales and has a full program of events and exhibitions. 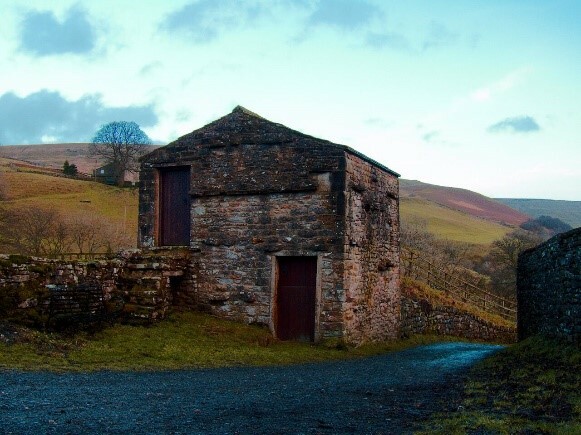 Gayle Mill - Just along the road from Hawes, this fully restored and working saw mill has guided tours and holds many special events. White Scar Caves – in the Yorkshire Dales National Park is the longest show cave in England and the UK, open from 10am daily February to October, weekends Nov to Jan. The Station -food, film and art - all under one roof in this former railway station. It’s always well worth a day out in Richmond! 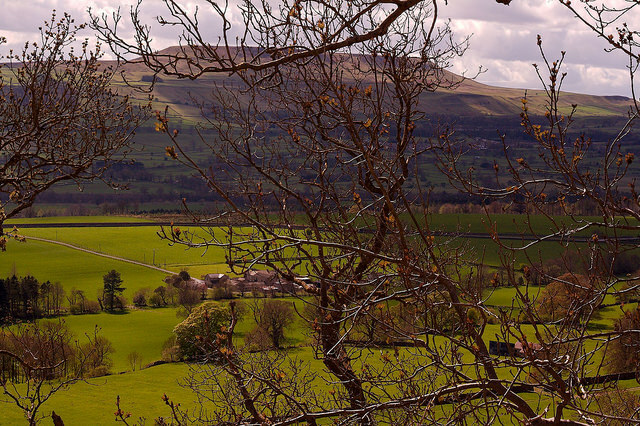 A thriving market town with an excellent selection of shops and The Forbidden Corner, The Wensleydale Railway, Constable Burton Gardens and many other attractions. 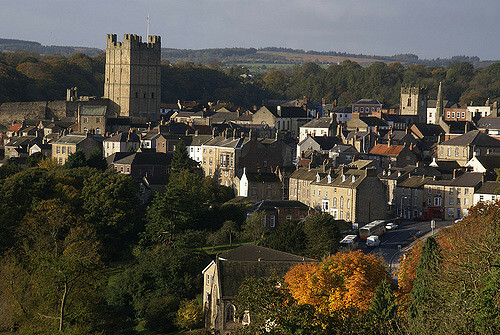 Leyburn boasts a host of small, independent shops, cafes and pubs which crowd around the cobbled main square. Askrigg is well-served with two pubs, tea rooms, bakery and a little shop. One handsome house in Askrigg enjoyed television fame in the 1970s and 1980s as Skelldale House – home of the fictional Dales vet James Herriot, whilst the King's Arms became the setting for the Drover's Inn.